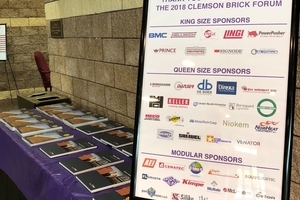 Around 370 attendees met from 1 to 3 October for the 64th Clemson Brick Forum at the “Anderson (SC) Sports and Entertainment Center”. 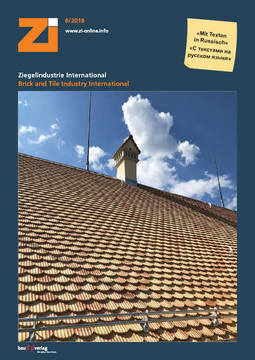 A key topic at the event were thin bricks, that is brick slips – from production to application. But the topics of environmental protection as well as occupational health and safety were again addressed in detail. 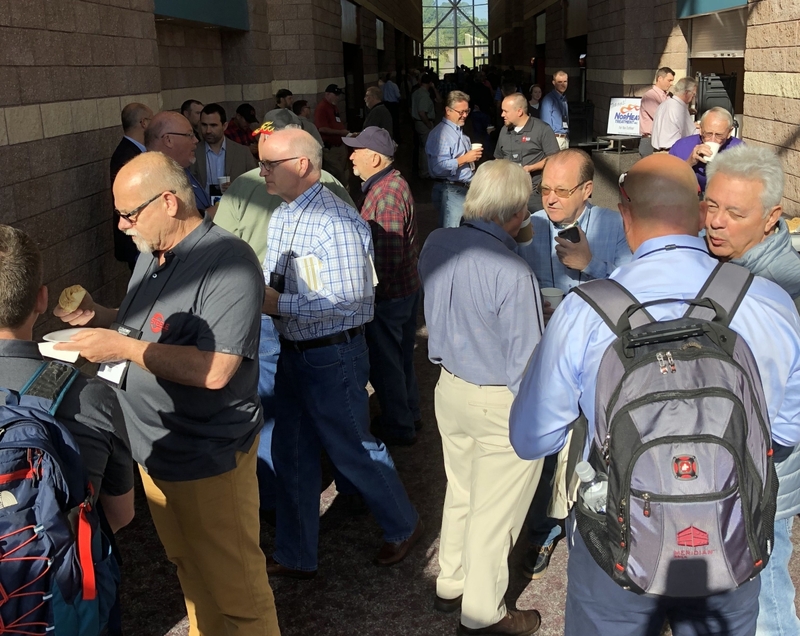 Already on Monday, the educational sessions for newcomers to the brick and tile industry began. 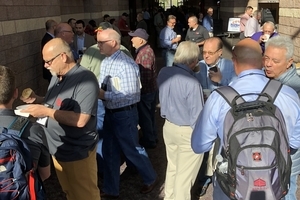 Experienced experts on the basic topics, like John Sanders and Harold Newmann, imparted their knowledge in several talks, including sessions on extrusion and raw materials. All about firing, including colouring products, was also part of the programme. 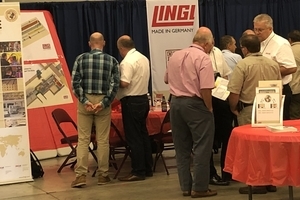 The attendees then used their evening together to share their experiences and for the first talks with the more than 50 suppliers who presented their products and services at the accompanying exhibition. The technical programme on Tuesday was opened by Mac Steele, J.C. Steele, with a talk on the basics of brick slips. He gave an overview of their production, their advantages and disadvantages and showed examples of façade design. 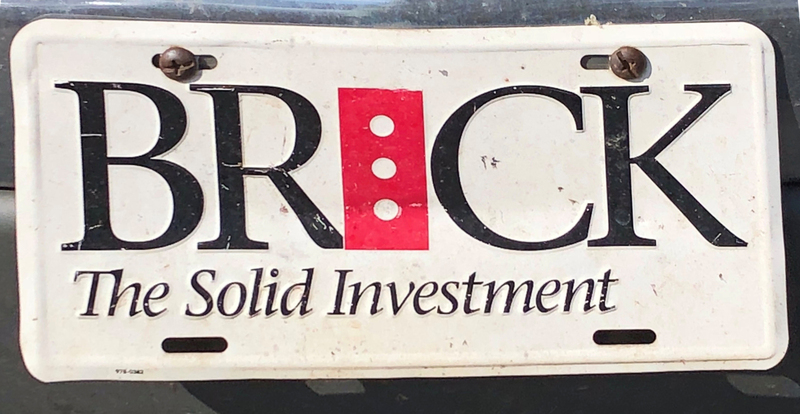 One big advantage with brick slips was, he explained, that on account of their lower weight, the delivery radius could be extended substantially, and new sales markets developed. Brick slips impress not only with a long lifetime, they can be easily used by laymen, which again widens the circle of potential customers. Mac explained the various possibilities for production, from directly extruded products, split products to products sawn from fired bricks. 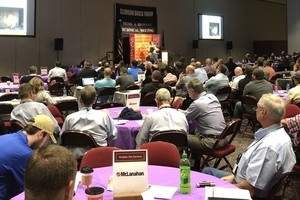 Simone Frigierei, System USA, informed the attendees about inkjet printing for the brick and tile industry and presented various systems, including precision printing with high resolution up to 400 dpi, with speeds up to 70 m/min and up to 12 colour bars. Digital printing is relatively new in the heavy clay industry, but it opens up new possibilities for surface design. Some suppliers are starting with the introduction of digital printing in the industry. At present, mainly experiments are being conducted with introduced ceramic colours that are applied to pre-fired products which are then re-fired with the applied colours. The most important limiting factors are the durability and weathering resistance. 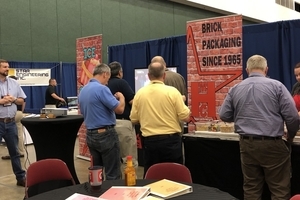 Gerry Gunning, Interstate Brick, and Christophe Aubertot, Direxa Engineering, presented the project “A new brick slip line at Interstate Brick”. 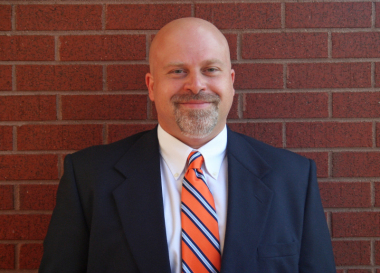 Key to the investment was the creative engineering of the plant engineering companies JC Steele, Direxa and Cleia. The following requirements had to be met: Installation of a flexible but automated system on which a wide range of different products can be produced with high quality. These were not only to run through the existing infrastructure, but also be dried and fired in the existing dryer/kiln. The plant engineers took up the idea of the H-setter from roofing tile manufacture and opted for a huge firing setter on which both brick slips, corners, split tiles, bands, etc. can be stacked. 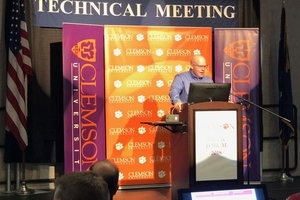 In an informative talk, Richard Gaignon presented “Various technologies for 3D printing in technical ceramics”. He provided an overview of 3D technologies and showed attendees what is possible with 3D printing. In the meantime, more and more 3D printed products were available on the market and their use was developing from purely design-oriented products to functionally oriented products. John Sanders, NBRC, presented findings on the thermal resistance of wall types and compared different wall structures with each other. In the last talk of the day, Glen Clapper, BIA, reported in a very graphic talk on “Cool walls and green roofs”. Referring to the example of the Vdara Hotel opened in Las Vegas in 2009, which won an “LEED” gold award with its glass façade, he explained very impressively how not to do it. “Death rays”, melted plastic in the pool, burnt hotel guests and dazzled car drivers clearly show that glass façades are not always the right choice. Brick slips, on the other hand, are the first choice when it comes to fire protection. 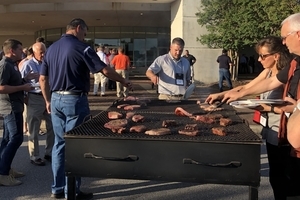 On Tuesday evening the traditional steak cookout was on the programme. 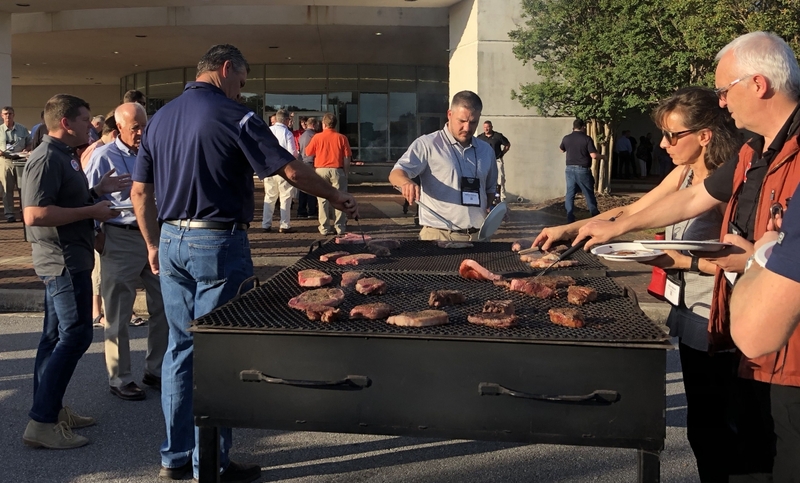 At several huge barbecue grills, all attendees did their best and barbecued their favourite steak during interesting talks. The suppliers then invited the attendees to enjoy their hospitality. Wednesday morning also kicked off with the topic of wall systems. Larry DiGirolamo, The Belden Brick Company, presented the use of a colour meter for quality control. 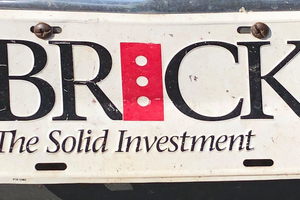 Belden Bricks uses a colour meter from Konica Minolta and obtains very good reproducible values with this. On the basis of the measured L*a*b* values that are compared with a standard, deviations can be detected efficiently. How to promote the masonry industry with research, tests and standard developments was the subject addressed by Bill Kjorlien, Argos. 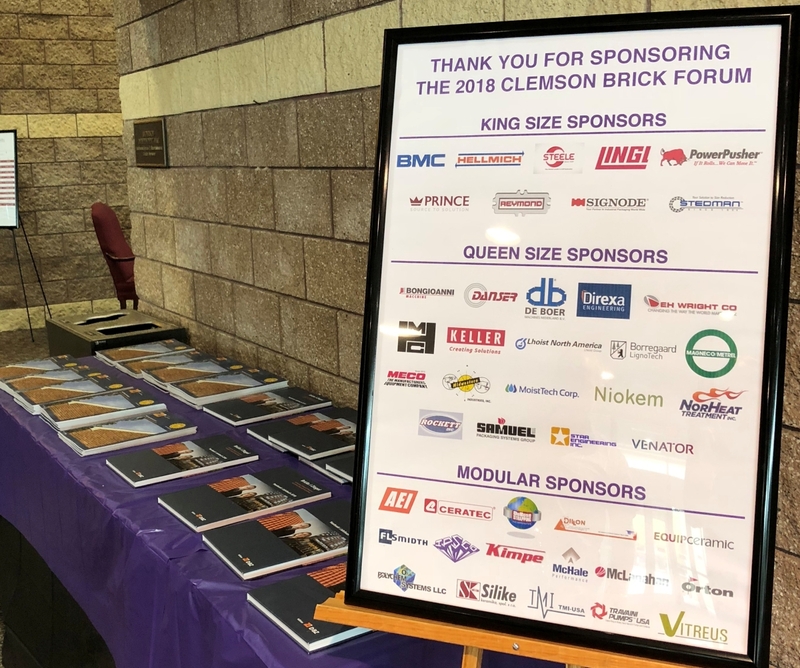 Kjorlien, who has worked for the brick and tile industry for many years and is now working in the cement branch, appealed to attendees not to play off masonry construction materials against each other but to come together in order to get active against timber. The masonry branch has to stick together! It was, he said, easy to answer why the timber industry has so much money for advertising campaigns. It cooperated and increased prices while the masonry industry was not doing much at the moment but battling against each other. 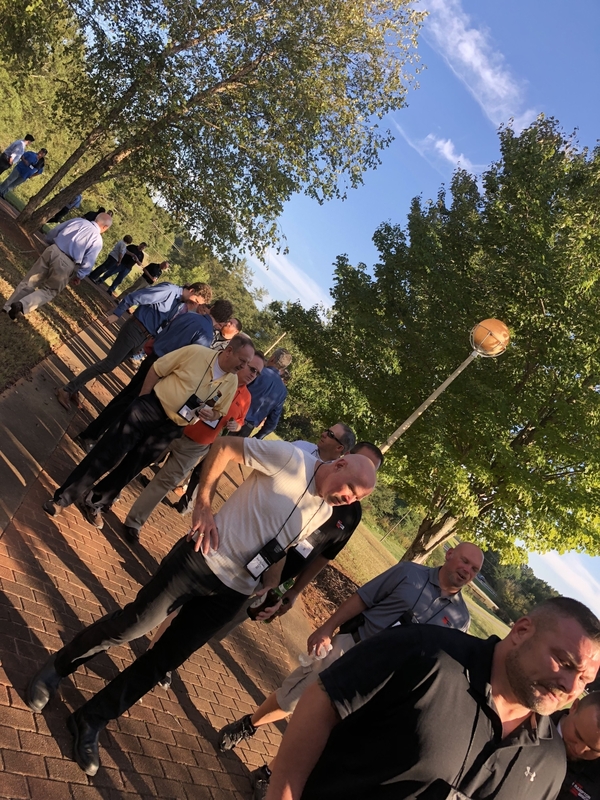 Timber was also the topic addressed by Brian Trimble, International Masonry Institute, who noted that the timber industry was represented everywhere. It was important to better present the advantages of solid construction, its environmental properties, the construction costs, the economic development, its resistance to fire, etc. The customers should be convinced with hard facts on solid construction as well as an appeal from the emotional side. As always, the event was concluded with these two topics on the Wednesday. 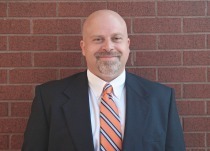 Paul-Francis D’ Arcey, Brampton Brick, presented a training system for workforce development. It was, for instance, important to train new employees and not let the know-how of older employees be lost. It was necessary to critically question where information comes from and whether it is correct. For risk analyses, for example, data from the machine manufacturers can be incorporated. Joe Casper, BIA, informed attendees about the BIA’s current activities. He presented amongst other things the BIA training programme. One initiative is to inform more federal officials about the industry. 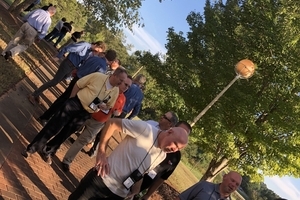 The plant tours offered in this context are very popular. 97% of congress employees say that a personal visit can have a positive influence on an undecided congress member. Investment was also made in information from “Millennials” with online campaigns. The results are promising: the BIA-YouTube channel gets more than 1 700 views per day. Terry Schimmel, Consultant, reported again in his proven manner about the topic MACT and specifically about mercury problems, measurement methods, conducting measurements, etc. Other environmentally relevant topics were then presented and discussed. 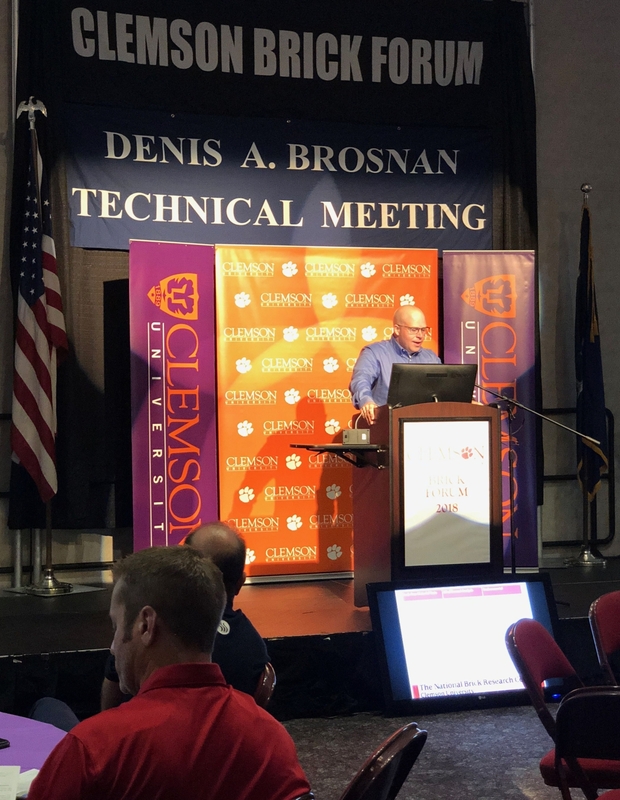 The next Clemson Brick Forum – the 65th event – will be held from 30 September to 2 October 2019. 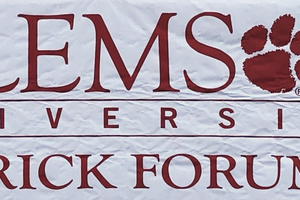 Welcome to the Clemson Brick Forum!